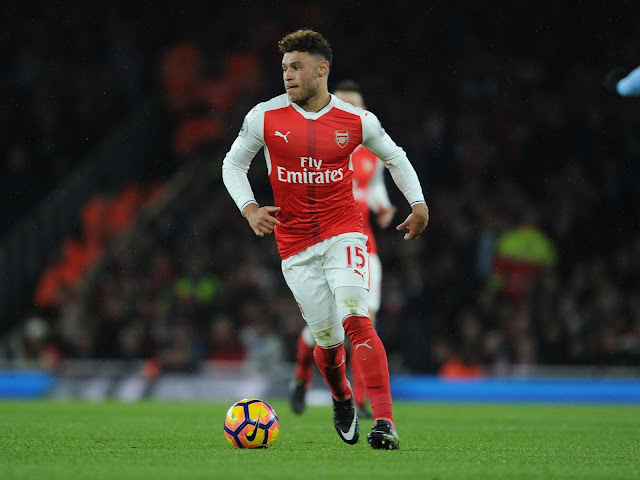 Liverpool have agreed a 35m fee with Arsenal for Alex-Oxlade Chamberlain. The versatile mid-fielder, will join the reds after passing his medical tonight on England duty at St Georges Park. Liverpool are also thought to be interested in Thomas Lemar, and discussions between the clubs are ongoing regarding the final fee, and he will be a Liverpool player before the window closes, Anfield Planet understand. Meanwhile, The Ox's Liverpool move was first confirmed by his management and then the official Goal Liverpool correspondent, Melissa Reddy. #LFC agree £35m fee with #Arsenal for Alex Oxlade-Chamberlain after he snubbed #CFC.